Last week saw the successful on-programme completion of the B5301 road repair works at Parsonby – the road linking the A595 to the A596. The work has consisted primarily of surfacing work and drainage. All works were carried out under road closure, however cyclist and pedestrian access was maintained throughout, requiring additional planning and resource to ensure smooth operation. The Story team received some kind words from the local residents, who praised the site team for their friendliness and willingness to help. This work was the first to be complete from the total package of £3m flood recovery works Story Contracting’s Construction division are delivering for Cumbria County Council up until March 2018. 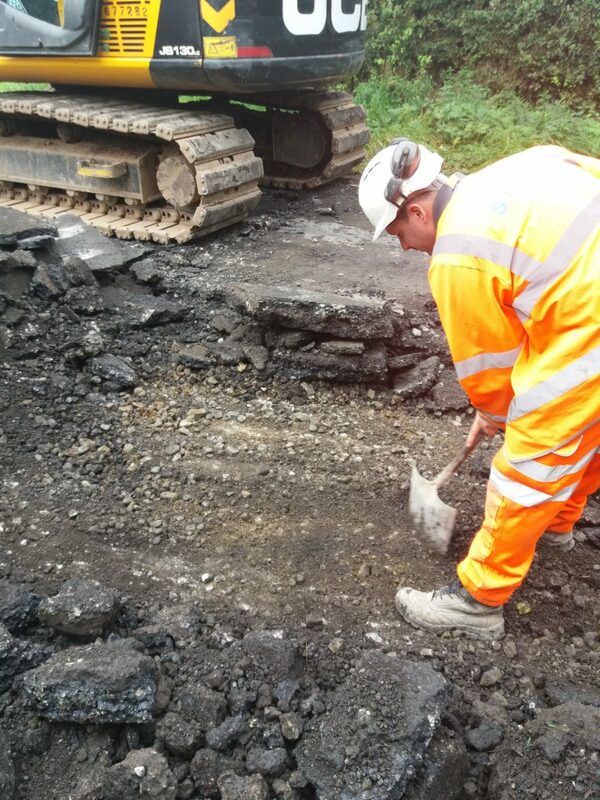 The package consists of various carriageway repairs and civil & structural works. 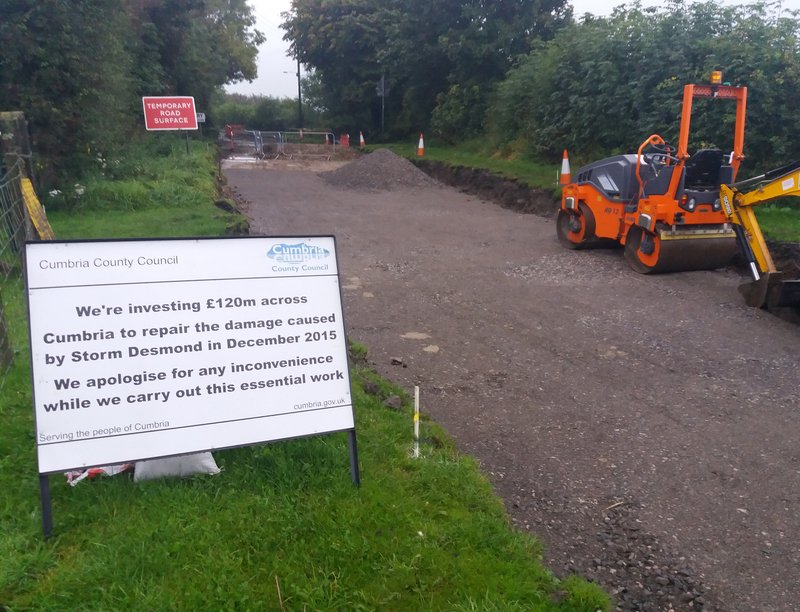 The Construction team are now carrying out works on another section of the B5301 under a full road closure, however the team were pleased to be able to provide temporary access through the road in order to help alleviate the major disruption caused by flash floods in the area on Wednesday (11th October).